1. Order your desired USB product & include engraving details (names, dates, etc) under “Note to Seller” upon checkout. 3. 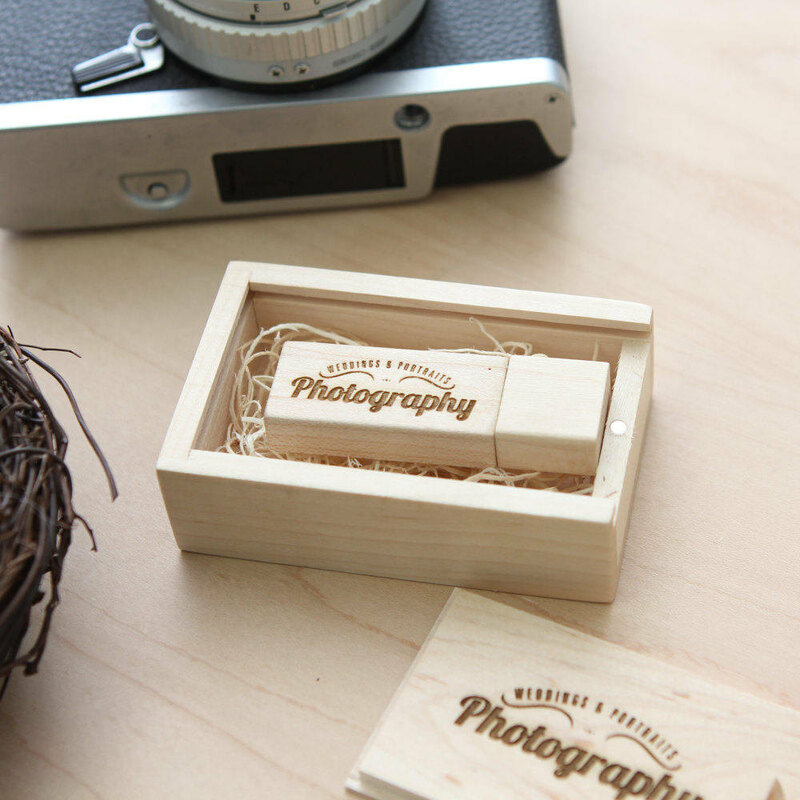 Once we have all your engraving info, we will send you an engraving mock-up of your product. 4. We can ship as soon as 1-3 days once you approve the engraving mock-up. 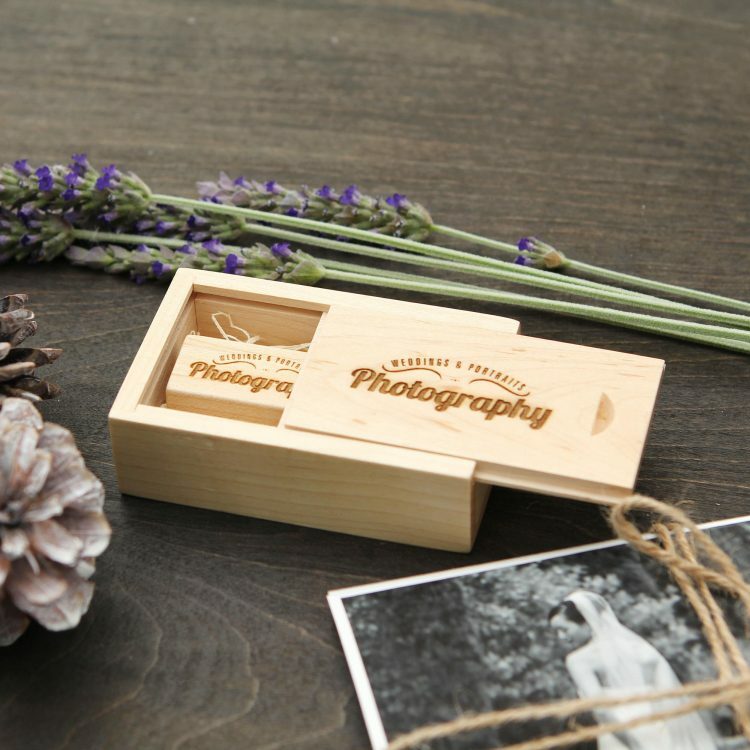 – Q: Can I put a different engraving on the box versus the USB drive? – A: Absolutely! 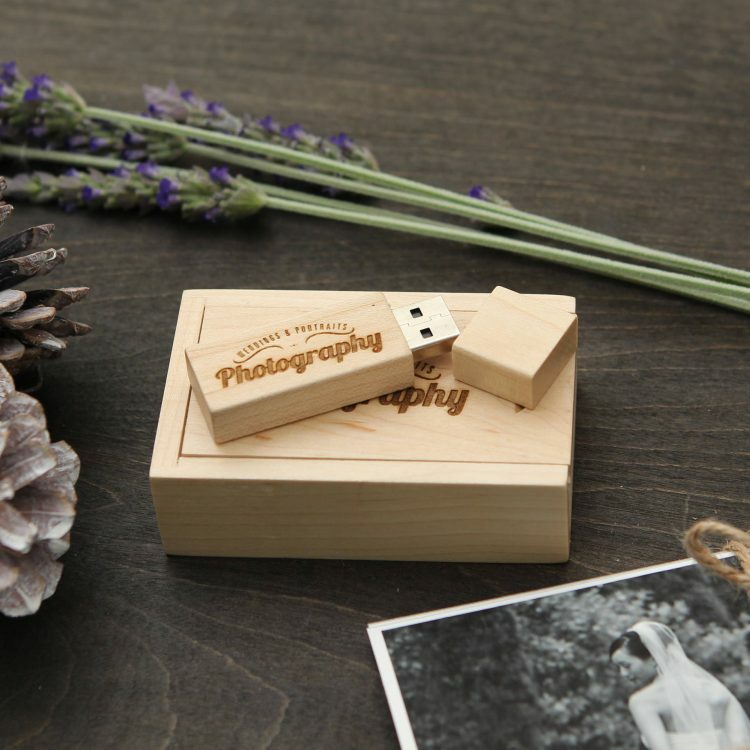 Most photographers put their logo on the box, and their couple’s names (and/or date) on the USB drive. We’ll mock it up for you once you send us the detail. 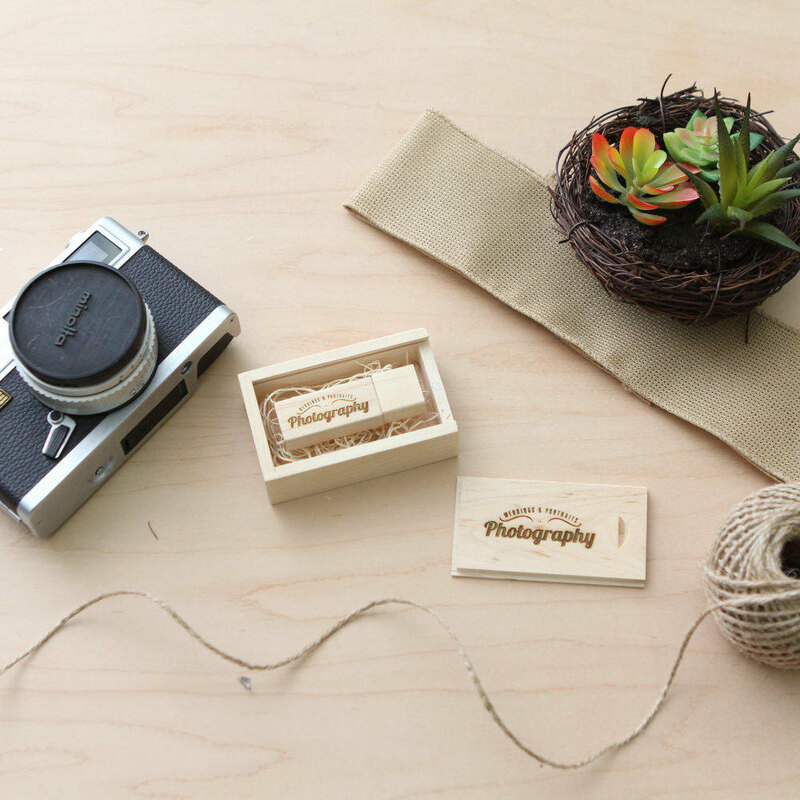 – Q: Do you have a discount for bulk purchases? – A: Yes, we have listings for 5x and 10x quantities. If you need even more, just contact us and we’ll give you a quote! 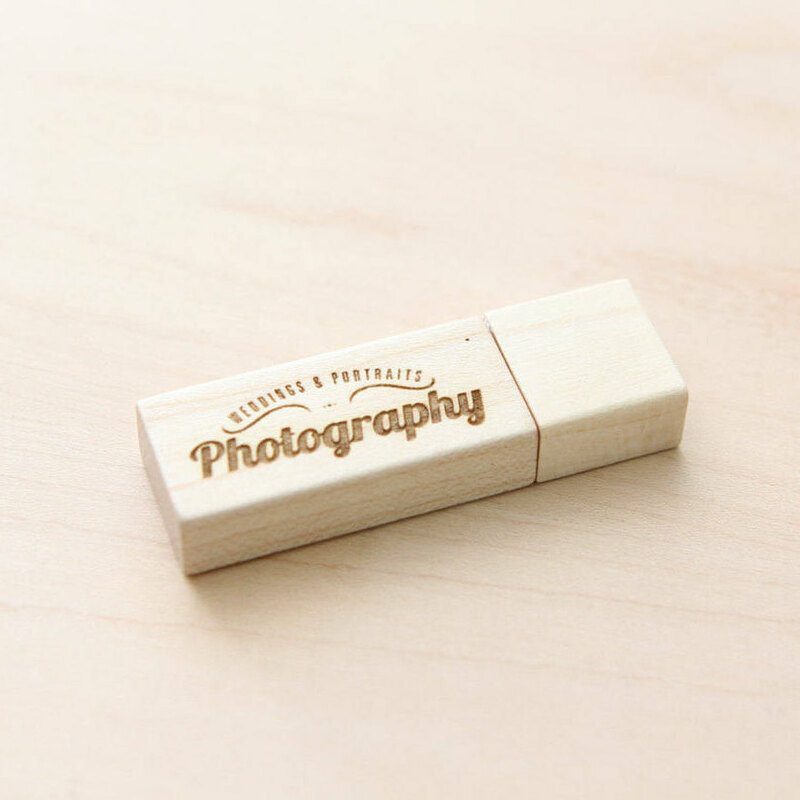 – Q: What is your turnaround time for the engraved USB drives? 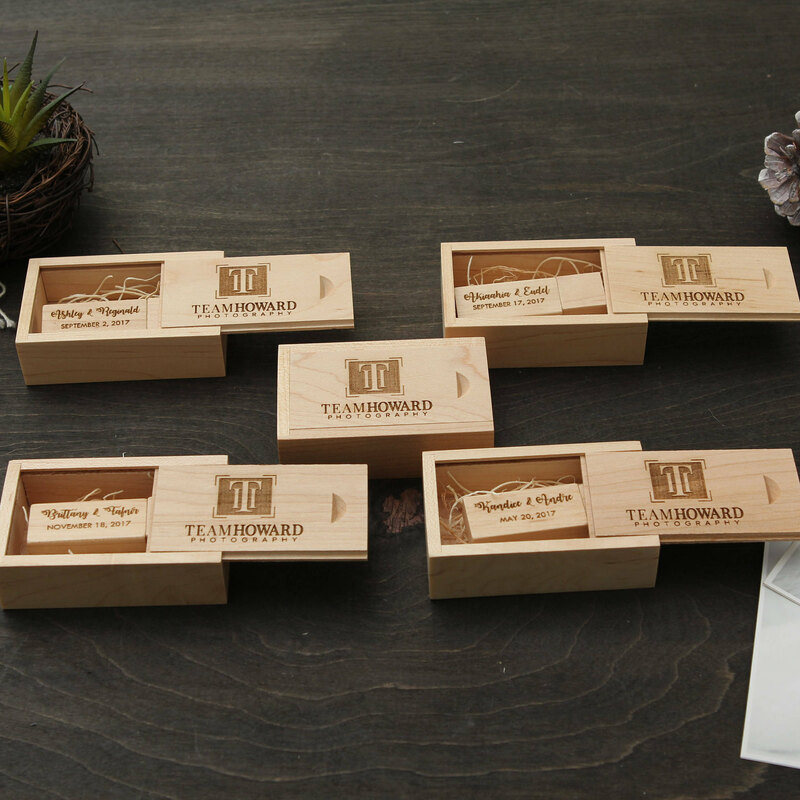 – A: Once you approve our engraving mock-up, we will usually engrave and ship out your order within 1-3 business days. If you have a deadline to meet, please be sure to let us know! Do you need more than 1? Bulk orders in 5, 10 also available at a DISCOUNTED PRICE! 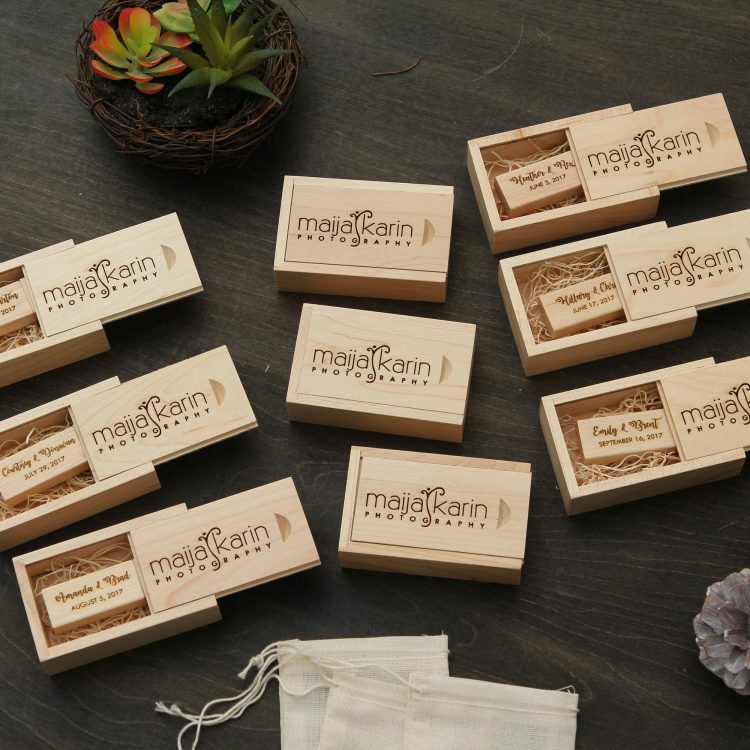 Or contact us for custom quantity!